One of the aides to the Kogi State Governor, Alhaji Yahaya Bello, identified as Yusuf Adabenege has been assassinated by unknown gunmen. 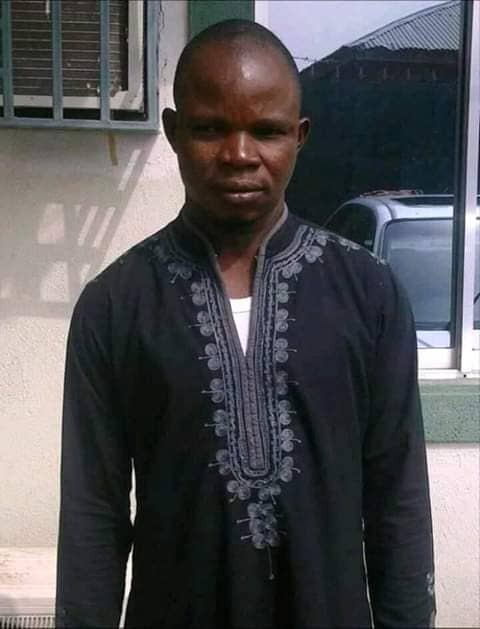 Mr Adabenege was murdered in cold blood on Friday at about 6:30pm around Oro Obehira-Ege road in Okene Local Government Area of the State. The deceased is also the custodian of Aneku Okuku Cementi of Obehira and the leader of Governor Yahaya Bello (GYB) Initiative. Following his death, security agencies have been placed at all strategic points in the local government. According to available information, the deceased was ambushed at the front of Living Faith Church, Okuha Anatahu Okene Obehira road by the yet to be identified gunmen. He was said to have been killed through a hand grenade which hit him on the head. The gunmen also fired at his vehicle which resulted in the immediate death of his driver, who was later identified as Musa. Meanwhile, the Kogi State Governor, Alhaji Yahaya Bello has urged the people of Ebira land to maintain law and order as perpetrators of the heinous crime will be made to face the full wrath of the law.